Our modern purpose built health clinic offers comfortable furnishings, relaxed décor, great music and a genuinely welcoming atmosphere. 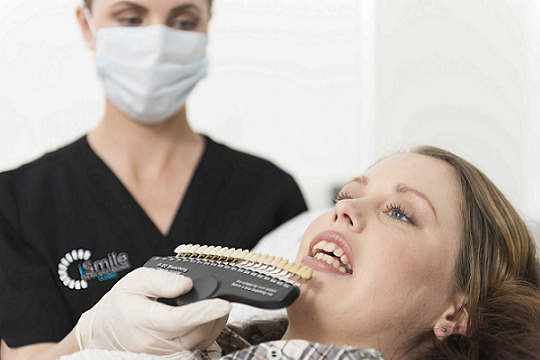 iSmile Teeth Whitening Clinic is conveniently placed to service the North Shore and entire Auckland City area. iSmile teeth whitening practitioners are highly trained and members of the New Zealand Cosmetic Teeth Whitening Association. We will ensure your treatment is carried out safely and professionally. Our aim is to offer a fun, yet professionalism, where people look forward to visiting our Auckland Teeth Whitening clinic for their whitening treatment. 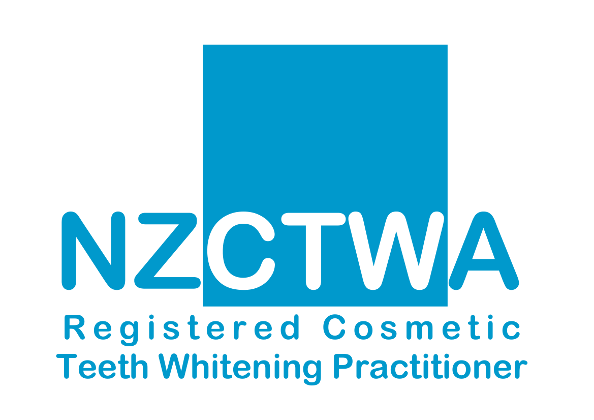 Dealing with a NZCTWA Registered Teeth Whitening Practitioner displaying NZCTWA Registration is your assurance that you’re dealing with a professionally trained, qualified and safe Cosmetic Teeth Whitening Practitioner who takes pride in the quality of their service and care. 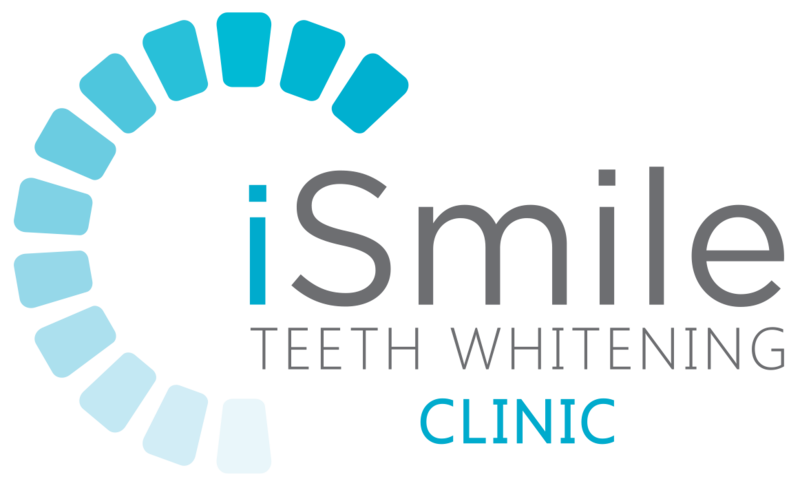 iSmile Teeth Whitening Clinic is an NZCTWA member. Always look for the NZCTWA trusted logo. iSmile Teeth Whitening Auckland is proud to offer its clients state-of-the-art technology the all new BEYOND® Polus® Advanced Teeth Whitening System developed and manufactured 2017 in the USA. Independently Voted by Dental Advisor to be the Best teeth whitening system eight years in a row. iSmile Teeth Whitening Clinic is a division of Dr Mac Chiropractic Ltd a trusted New Zealand owned and operated company since 2012.